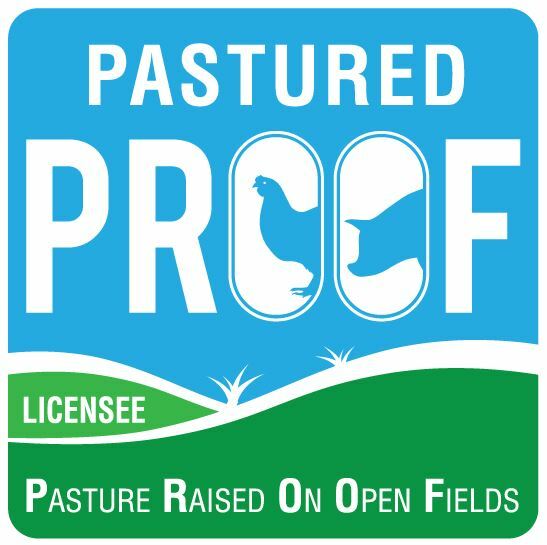 If you are not ready for certification, Member status enables you to keep in touch with the latest news and information relating to developments in the pastured free range industry and to help maintain resources needed to promote and encourage our pastured free range farmers. All paid levels of membership (Certified, Associate, Social, Online Course) have free access to a complete Quality Assurance program as well as an Environmental Management Plan that they can implement on their own farm. Associate Members are not Licensees but to undergo a similar process to become members. Membership requires that farmers put into practice the PROOF Standards and submit a comprehensive self assessment and internal audit. Once membership is approved, the member may display their PROOF membership logo on their website and marketing materials. Associate Members will also be included in our online directory. This logo must not be displayed on any products, packaging, labels etc, or infer in any way that their farm or product is certified and licensed with PROOF. A social member supports the work PROOF does and also has access to the free resources and benefits available to Licensees such as proforma Environmental Management Plan, Farm management plan, Pig Herd Health Plan to name a few. 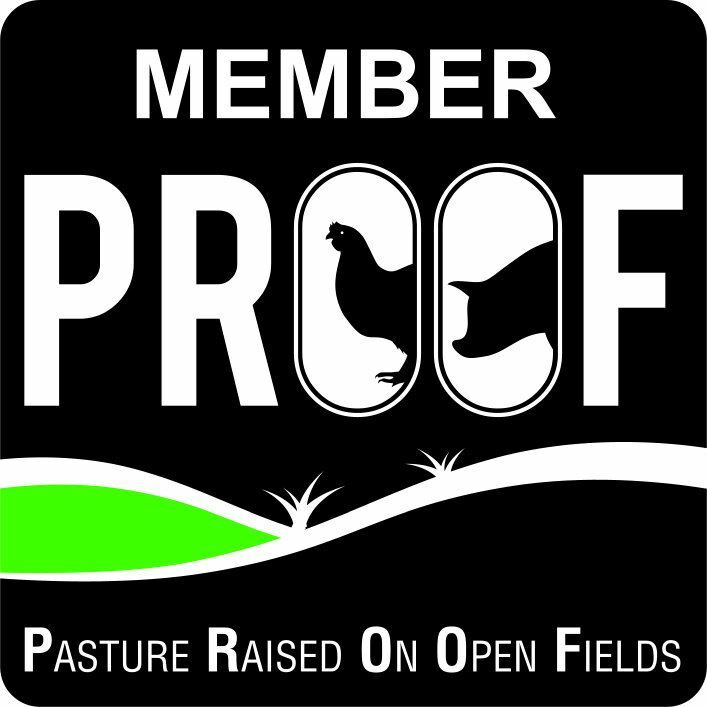 Supporter membership is free to any one that is interested in pastured production and would like to promote PROOF.